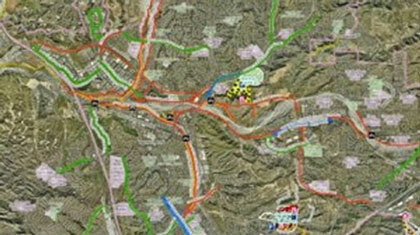 Bike Santa Clarita – Dedicated to providing the infrastructure for a safe and fun bicycling experience to our community. 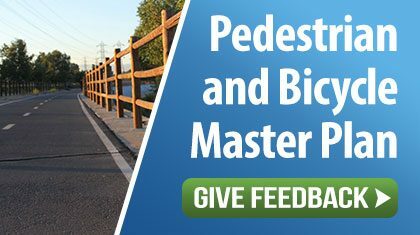 Help us determine the future of bicycle and pedestrian facilities, paseos and trails within the City! 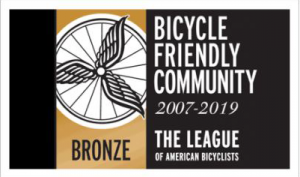 Take our short survey! 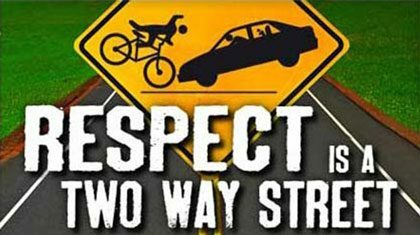 Don’t let thieves keep your wheels. 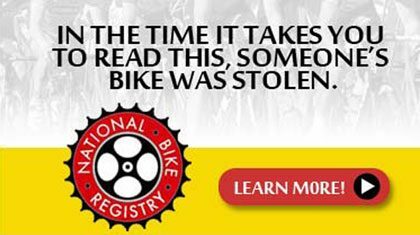 Get your bike back with the National Bike Registry. 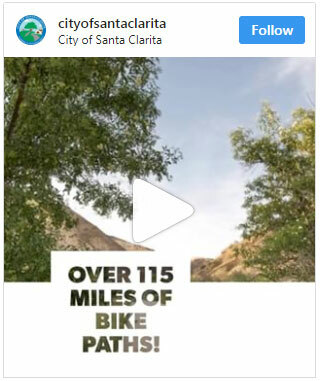 Last year, Santa Clarita saw 99 traffic collisions involving bicyclists and pedestrians—that’s almost two per week every week!